When I was growing up and living in Maryland, my family would drive up to our summer house in Maine. With no siblings, it was a long and interminable ordeal made more bearable by curling up on the back seat shelf and wondering how many miles I could see once we crested a hill. 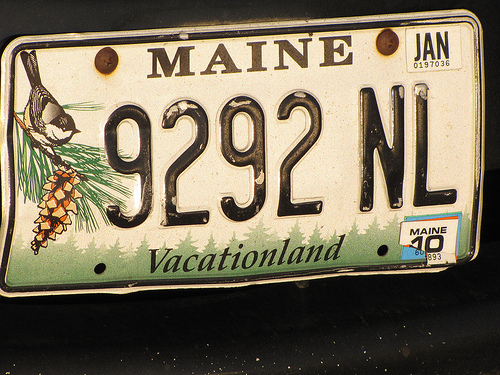 Along the way the Maine license plates grew more prevalent, all proclaiming “Vacationland”. Summers were for exploring, catching frogs, and sleep away camp. That was my definition, by default, of “vacation”. Fast forward 20 years and I found myself living in “The Land Of Mickey”…Orlando. Home of two major theme parks then (Universal would start building in a few years), central Florida employed close to 30,000 people in the tourist industry. 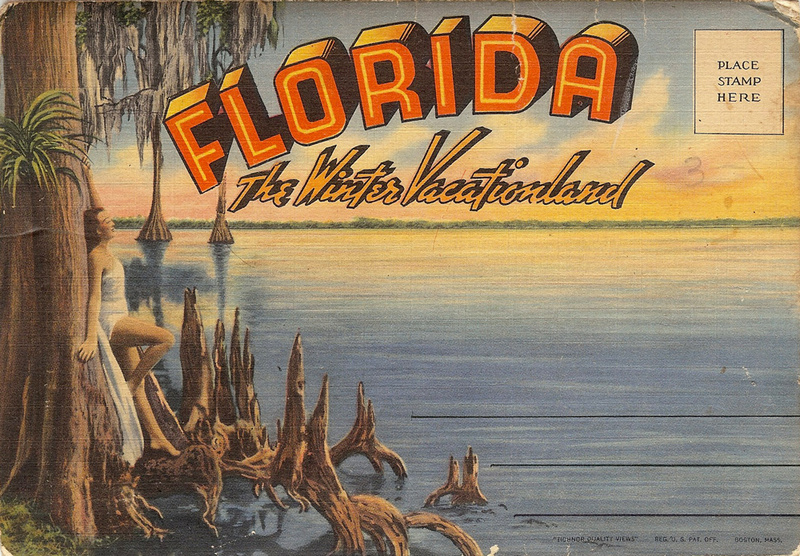 So consider Orlando as a “vacationland”. A county fair on steroids. Rollercoasters, fantasy lands carved out of swampland, idealized Main streets, fake back lots which are fake to begin with (fake “fake”-a double negative. Does that make them “real”? ), monorails, performing alligators and ten ton whales, miles of strip malls, chain hotels, mom and pop motor lodges, t-shirt outlets, factory outlet malls. I understand the allure of the theme parks, my kids loved it and I loved taking them there. Two different ways to spend your time off, two different vacations, whatever it takes to relieve family stress or create memories and experiences. I’m not judging, obviously I’ve made my choice clear. Here in Maine I feel more attuned to my history and the permanence of things. I don’t always need new things to be satisfied contrary to our consumer culture. In fact I appreciate what imagined history I can see in old things, antiques, even as I am becoming one. Don’t we all love the feel of old, worn blue jeans? One of my old t-shirts, perhaps 20 years old, is lovely to wear even with holes and paint stains. My satisfaction approaches reverence and the shirt may end up retired and living on the wall as a sculpture. As opposed to my phone which is maybe 4 years old and will not probably be updated and who knows how long it will last in these days of weekly updates. Don’t get me wrong, I like my phone, it’s great to have a computer in your pocket. But I do miss the permanence of the rotary phone, or is that just some nostalgia creeping in? As we get older do we want the old things back? I may yet hook up my turntable. But why is it that, as it happens I need some cabinet pulls and I am thinking of a used ones not sleek and modern from Home Depot or Restoration Hardware? I would like a peavey (look it up) but would prefer a used one. I never thought I liked antiques much but walking through an antiques mall I found myself fascinated at the history of our culture, read through those artifacts. Is this nostalgia or just a reverence for the old….or is that the same thing? I wouldn’t give up my cell phone for a rotary, but the voice quality was better. I think it has something to do with my history that I feel around me. The table I am writing on is a simple one with two somewhat flimsy drop leaves, but I value it for who originally used it, dinged it, and dropped paint on it. To refinish it would be anathema, irreverent. Tearing down the old house was gut wrenching for that reason. Part of it’s value lies with it’s history and as I get older that becomes much more important and something I cherish. The new house will be better in many ways but it comes at a price. 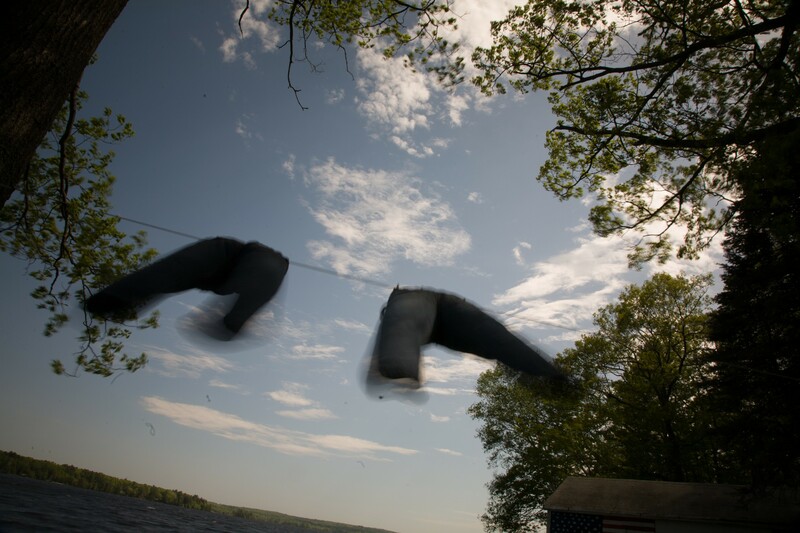 This entry was posted in Maine and tagged fashion, getting older, impermanence, Living in Maine, nostalgia, perspective on August 8, 2015 by smedleyman.